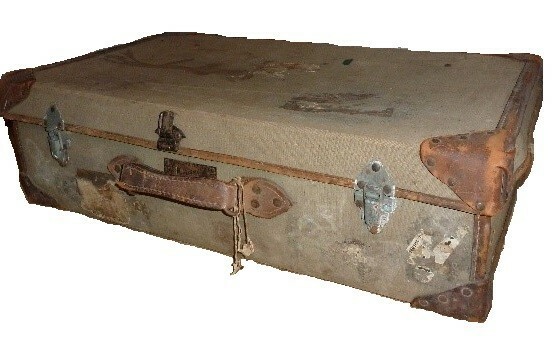 Jeremy Pickard got more than he bargained for when he opened this battered old suitcase following the death of his mother Christobel. It turned out to contain more than 1200 letters she had exchanged with her childhood sweetheart, then husband, during the war. Chris described her life in the Eastbourne area with her parents and sisters, its temptations and shortages. She describes the effect of air raids and doodle bugs on the area and on family and friends. The letters also told of Stan’s service on Motor Torpedo Boats in Lowestoft and in the ruins of occupied Germany. The letters gave an intensely personal account of their relationship, with its tensions and low points as well as its highs, from teenage lovers to young parents. They also enabled Jeremy to glimpse the social history of the time, including issues of sexuality and personal conduct, health and wellbeing under the strain of war, and the details of daily life in naval service and on the home front. After two years of sorting out and editing the letters as well as researching the background, an edition of the letters has now been published. ‘Stan and Chris in the War: As Described in Their Letters’ brings us closer to understanding the real-life struggles couples and families were forced to endure during World War 2. Through the series of letters, the book chronologically tells the moving story of Chris and Stan’s relationship and the unprecedented hardship the war inflicted. Once you start reading this book, you can’t put it down! 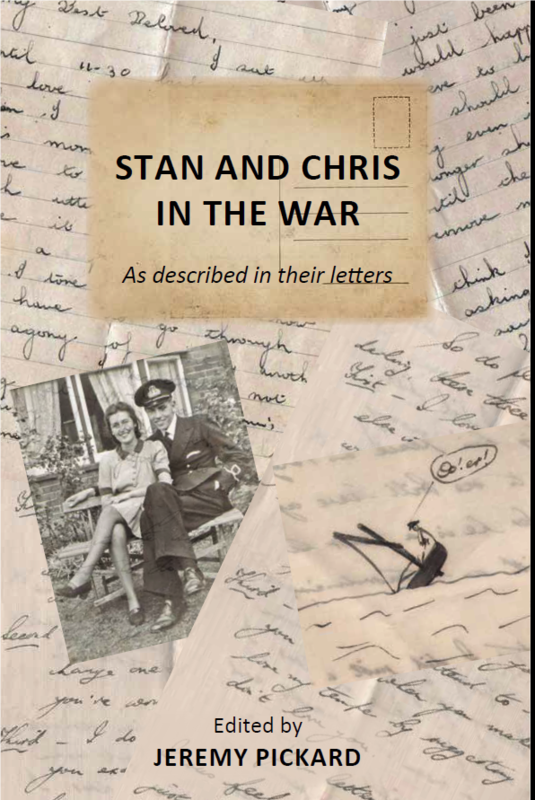 Stan and Chris in the War: As Described in Their Letters can be purchased at YDP Books. This entry was posted in Book reviews on March 14, 2018 by admin.